In 2015, Equity Bank through its subsidiary Finserve Africa limited launched its MNVO called Equitel. An MNVO is a mobile carrier that comes in, leases infrastructure and goes straight into business, where Equity leased Airtel Kenya’s excess infrastructure to launch the service. Equity emphasized that Equitel is a tool through which it seeks to to bring a convergence between mobile money transfer services and banking for its customers. In announcing their Q1 2016 results , the bank saw its profit before tax rise 20% to 7.2 Billion. The company’s growth was attributed to the growth of its loan books to Sh272 billion with its Equitel Platform responsible for this growth. The Bank issued a total of 3.4 Million loans to customers with 2.8 Million of these loans or 81% of total loans via Equitel. 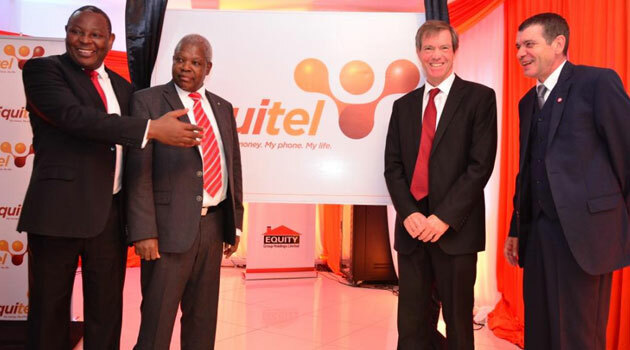 Equitel further saw a 315% quarter on quarter rise in transaction volumes to 45.6 Million from 11 Million in Q1 2015. The value of these transaction rose 562% to 62 Billion from 9.4 Billion in Q1 2015. In the recently held Banker Africa, East Africa Awards 2016, Equity Bank was voted as the most innovative bank in the region with Equitel voted as the best mobile banking platform. Equitel customers currently stand at 2 Million customers with the average loans issued via the platform stood at 42,000 up from 7,000 with the average repayment period at 4 Months. According to the bank’s internal data, most borrowers were small business seeking working capital for their operations.